Guests are users with account access who do not appear on the Schedule. You can have an unlimited number of guest users in Float who can view or edit your schedule for free. 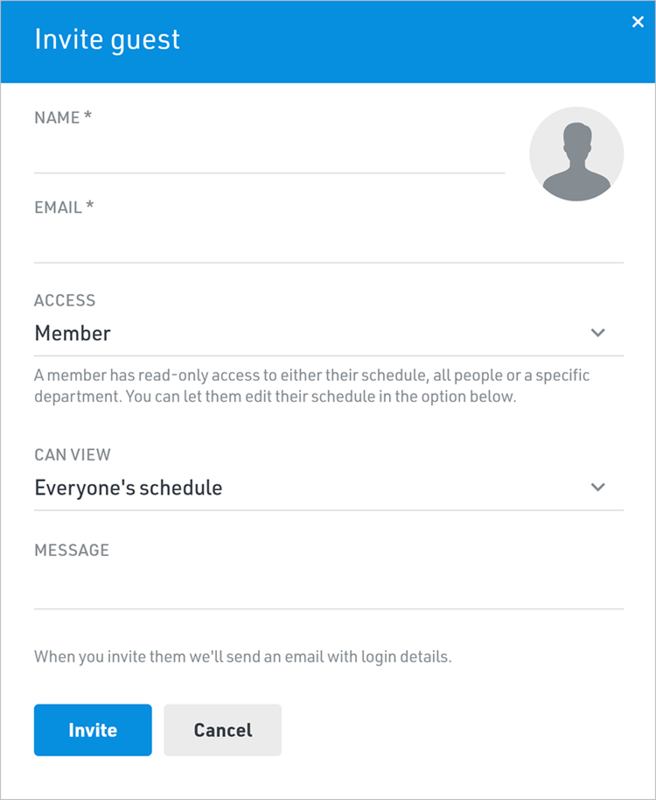 The Account Owner or an Admin can add a guest from the Team account settings page by clicking the Guests tab, selecting Invite, and filling out their information. After adding your guests and assigning them access, they'll receive a welcome email from Float. The invitation to log in for the first time expires after seven days. The Resend Invite link is displayed when you scroll over the guest's name in Account Settings.